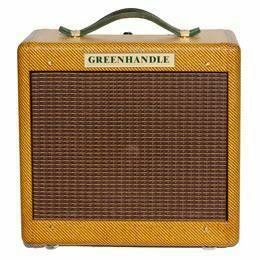 Built here in CT, Greenhandle amplifiers offers top-quality, boutique-class, hand-built '50s tweed amp recreations. 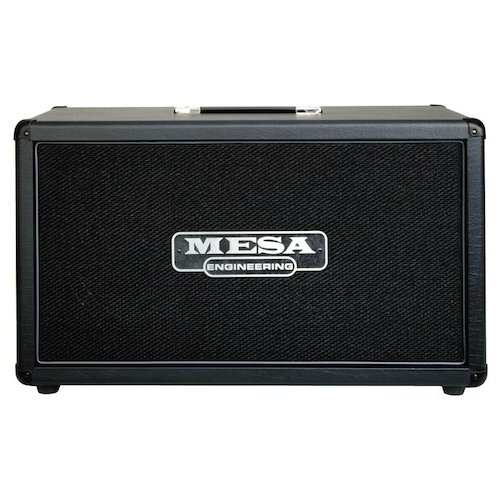 The quality of these amplifiers is second to none. 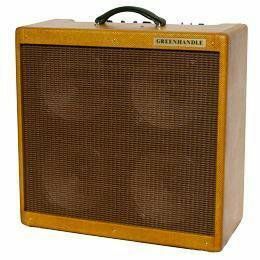 If you are looking for a real-deal '50s tweed amp but can't afford the vintage prices or risky reliability, you cannot do better than Greenhandle amplifiers. 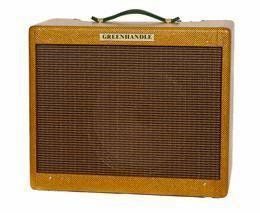 Greenhandle Music is my best effort to build the highest quality amps using 21st century parts and technology. Starting with old school layouts and designs, I personally build every one of these amps with the finest modern parts and technology I can find. 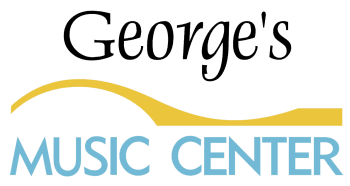 This attention to detail renders an amp with all the original tone as defined by the great amp builders of the past but with superior reliability and lower noise floors. In this new world of small studios and home recording, it is impossible to have an original 50’s Tweed at every location. Also, original early amps have become too valuable to take out on tour to be stolen or beaten to death by the rigors of the road. 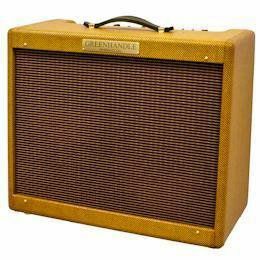 Greenhandle Amps attempts to puts these tone monsters comfortably back in the hands of the working musician. This 5E3 type circuit has a number of modifications. I used isolated input and output jacks with modified star grounding scheme. Also, a Mercury Magnetics power transformer was selected with a modified secondary to adjust for modern AC line voltage. This, in conjunction with a NOS rectifier tube, ensures the B+ voltage remains appropriately low for the power and preamp tubes. This Mercury power transformer also provides a center tapped heater circuit that, combined with tightly twisted heater wires, keeps the AC noise to a minimum. All Greenhandle 1x12 Tweed amps come with a Mercury output transformer with 5k and 8k taps so they can run either 6L6 or 6V6 tubes. The cathode capacitors have been reduced to filter out some of the bass and the Paul C mod has been installed. Shielded coaxial is always used to eliminate as much noise as possible in the early preamp section. The early power filter capacitors have been beefed up and screen resistors are installed. Finally, in this instance, wire preamp tube holders were installed rather than shield covers to avoid rattling at high volume. This particular set of modifications works well with humbuckers. This 5F1 inspired chassis follows the original schematic closely. Greenhandle modifications include isolated input and output jacks with modified star grounding scheme. Also, the output jack was changed to a ¼ phone for easy cabinet or speaker swap. A Mercury Magnetics power transformer was selected with a modified secondary to adjust for modern AC line voltage. This, in conjunction with a NOS rectifier tube, ensures the B+ voltage remains appropriately low for the power and preamp tubes. This Mercury power transformer also provides a center tapped heater circuit that, combined with tightly twisted heater wires, keeps the AC noise to a minimum. Shielded coaxial wire was used as well to eliminate as much noise as possible in the early preamp section. Finally, all Greenhandle amps come with a custom built 1/16” G-10 Garolite Turret Board allowing for secure installation and easy parts replacement. 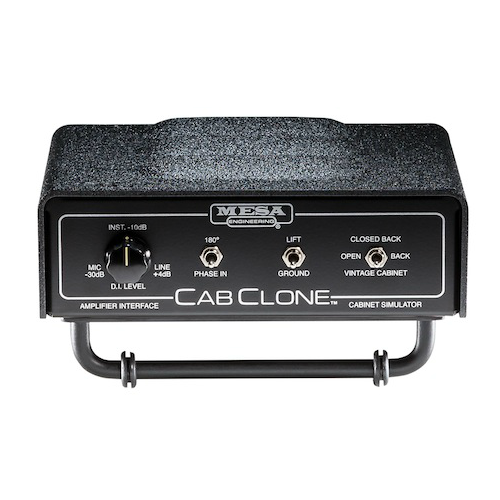 The CABCLONE™ is a passive Cabinet Simulator/Speaker+Mic alternative for use with Guitar amplifiers that allows direct interface of your guitar amp’s Speaker Output with a mixing console, microphone preamp or even direct to your converters (recorder). It’s also a Compensated Headphone Driver that delivers a great sounding, great feeling Headphone-friendly version of your amp’s Tone that’s perfect for late night practice sessions or anytime you want to play without others listening. 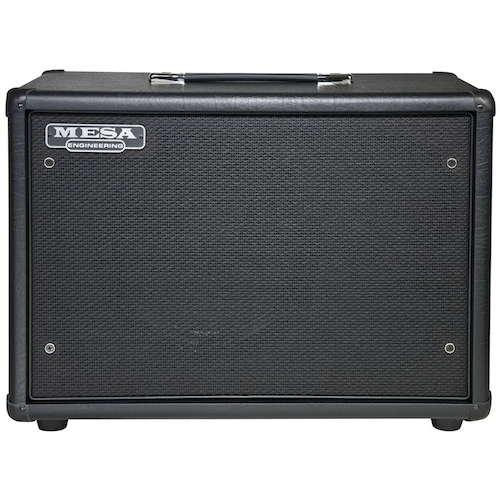 Mini Reinvented & Amp; Redefined! Meet the Mark Five: 25™ Packing the legendary preamp TONE, stylistic versatility and aggressiveness of the MARK IIC+™, MARK IV™ and MARK V™, the new MARK FIVE: 25™ provides a “greatest hits” collection of our renowned Mark Series preamp circuits served up with a bouncy, brash new attitude all its own and packaged in a truly unbelievably small size! The Mark Five: 25 combines the power of our most famous Mark Series preamps with our exclusive Dyna-Watt™ 2xEL84 power section to create a new Mark Series amp of unprecedented portability, clip-ability and high- speed, tactile expressiveness. The result is a new bench-MARK, every bit worthy of its ancestor’s storied heritage. Scale-down in size, not performance!!! 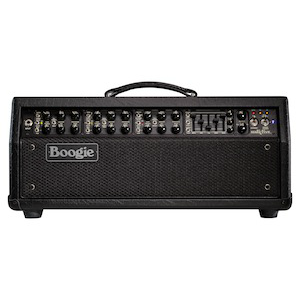 Check out the Mark Five: 25 and prepare to be blown away as to how MASSIVE “mini” can be!!! 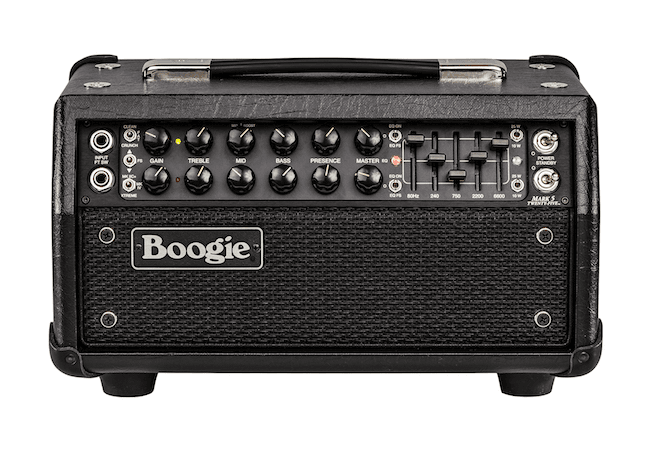 Channel 1 Features: Clean, Fat or Crunch Modes with Multi-Watt™ Power Switch (10/25 Watts) - Independent Gain, Treble, Mid/Boost*, Bass, Presence, Reverb (rear panel) & Master Controls - *Powerful Mid/Boost Control doubles as a standard Midrange Tone Control (from 1 to 5) AND a Variable Gain Boost Control (from 5 to 10) providing precise levels of sweet harmonic overdrive, from subtle to blistering.